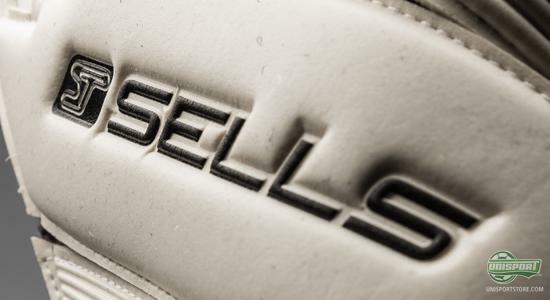 The goalkeeper specialists from Sells can boast of having no less than four individual collections of goalkeeper gloves, with the most popular being the Wrap collection. We have, over the last few days, been revealing the seventh generation of it, and now it is time to look at two further additions; Breeze and Sub-Zero. The Sells Wrap collection is characterised by an extremely high level of quality, and no matter which model you choose you can be sure that you will get a goalkeeper glove that you can trust in regular, dry weather conditions. In addition, the Wrap collection also offers more specialised models, which focus on dealing with specific weather conditions. 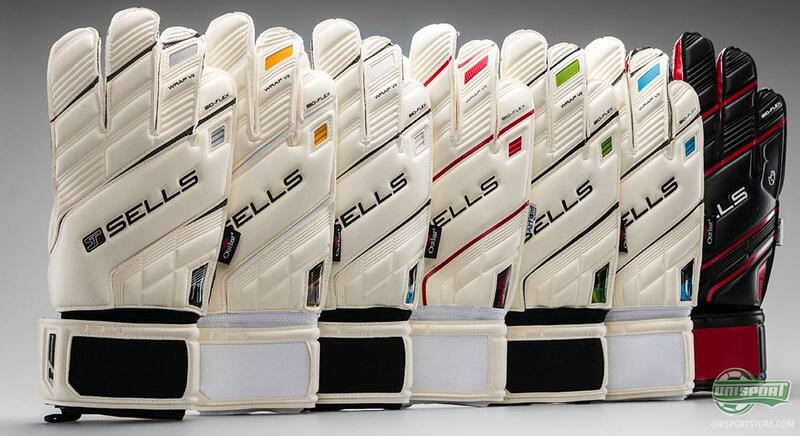 We will now take a closer look at two of these; please welcome Sells Wrap VII Elite Breeze and Sub-Zero. 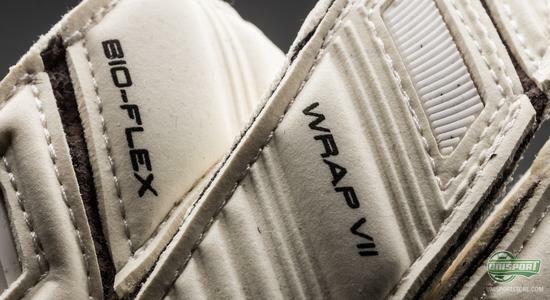 You can, already now, pre-order the Sells Wrap VII Elite Breeze and Sub-Zero right here with expected delivery by the end of March  from just 77. The Sells Wrap VII Elite Sub-Zero is, as the name implies, fully loaded with technology that makes it suitable for cold weather conditions. A new technology for this generation is the exciting Outlast material, which is also used by NASA to regulate the temperature in their space suits. The material is covered with a fleece-like lining on the inside, which keeps your hand and fingers warm, even when the temperature is below zero degrees Celsius. The Sells Wrap VII Elite Breeze is designed to excel in the complete opposite weather conditions. When the sun is strong or the intensity is heating up, it can get too warm to be wearing gloves. Breeze is here to change that. 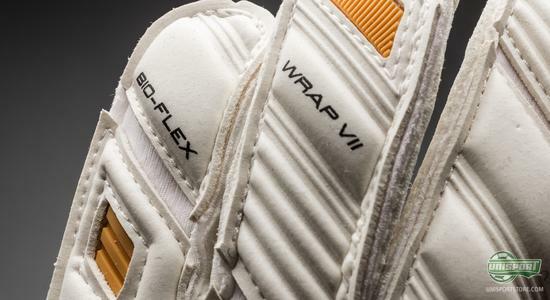 Both the Sells Wrap VII Elite Breeze and Sub-Zero are made with with an incredible latex on the backhand, and to further improve the flexibility and mobility of the glove, Sells have created a line of cuts that they call Bio-Flex zones. They run in a diagonal direction across the glove, and ensures that the glove follows the natural movements of your hand when catching the ball. On the Sells Wrap VII Elite Breeze you find an Adhesion Ultra Breathe-latex, which is 4,4 mm thick. It differs from the regular Adhesion Ultra as it has been treated in a way that improves its breathability, which, especially, is an advantage in warm weather conditions. 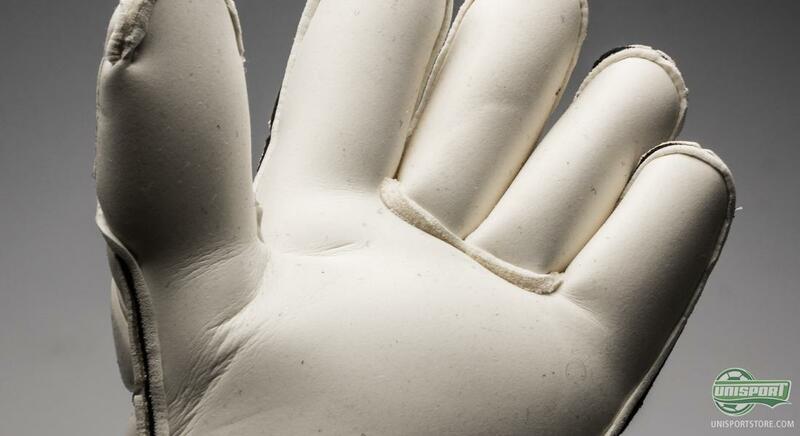 On the Sells Wrap VII Elite Sub-Zero you find a slightly different latex, called adhesion Ultra Extreme. It is treated in the molecules to make it more resistant to the cold. 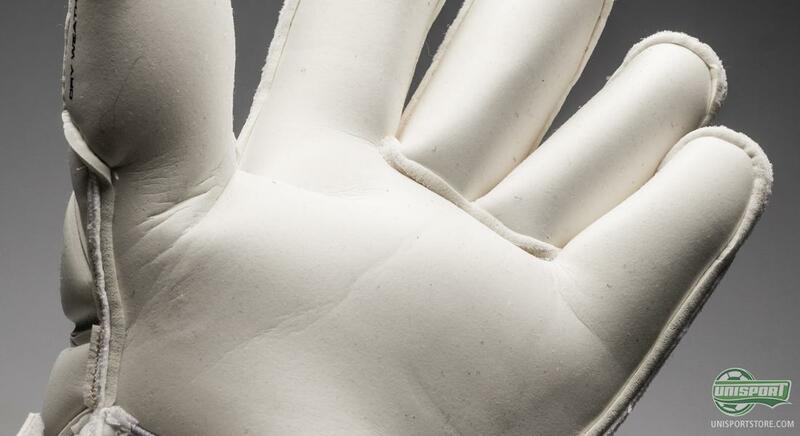 In line with the rest of the Wrap collection, the glove has been designed with a roll-finger cut that provides maximised latex to ball contact and a more comfortable fit, which has also made it one of the most popular gloves among the Sells keepers. 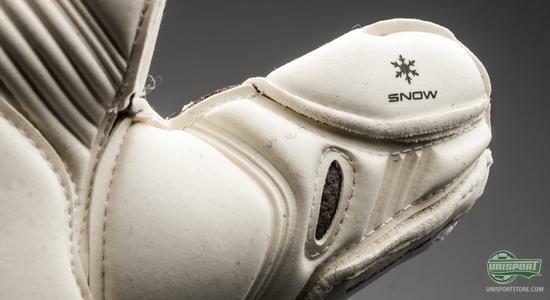 The Sells Wrap collection has managed to become quite a name on the goalkeeper market and with the range of top products that we are looking at here, one can hardly be surprised. What do you think of the Breeze and the Sub-Zero? Would you consider these gloves? Feel free to share your thoughts in the comment box below.